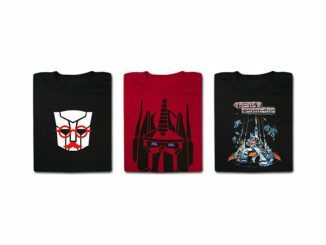 Products featuring the Autobot and Decepticon Transformers logos show up in all different shapes and sizes these days – usually in not very hug-friendly way, like these watches and rings. 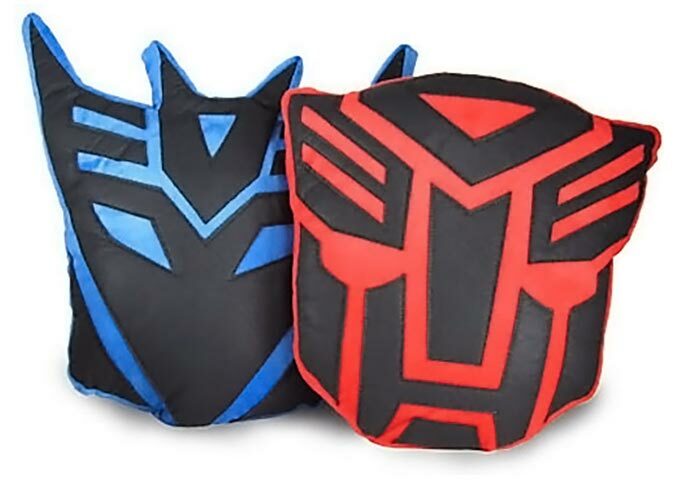 With the Transformers Pillows ($20) it’s different though, they are made of very soft materials, making them perfect to hug or sleep on. 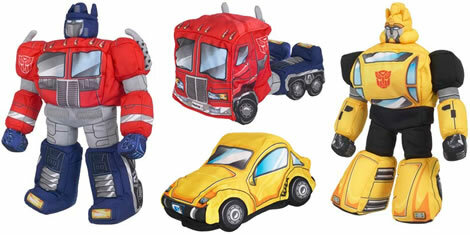 Autobot Pillow is approx. 15in. tall, Decepticon Pillow is approx. 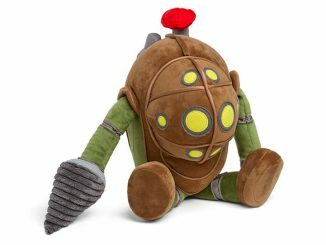 17in. tall. 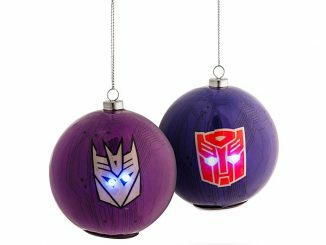 You might also want to check out the fun Slumblebee and Softimus Prime.